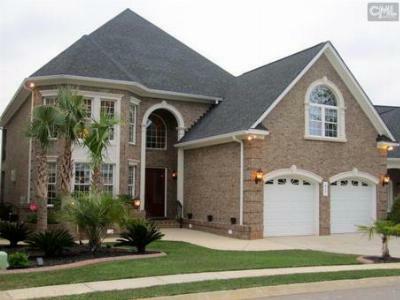 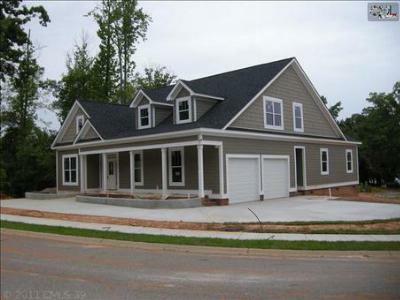 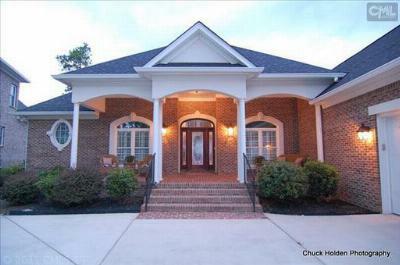 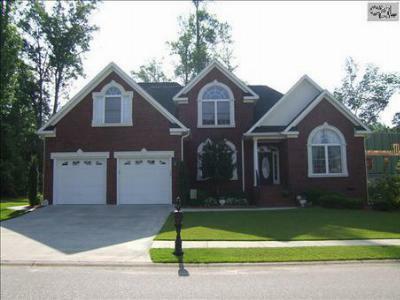 Take a look at the latest real estate listings for sale in Lake Murray, SC's Cherokee Shores. 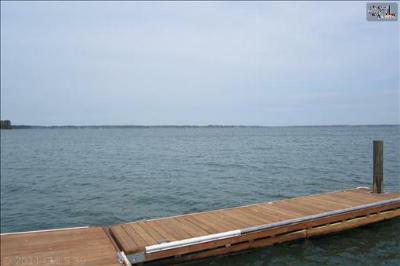 One of the premier subdivisions in the area, Cherokee Shores features breathtaking water views and homes with deep water access. 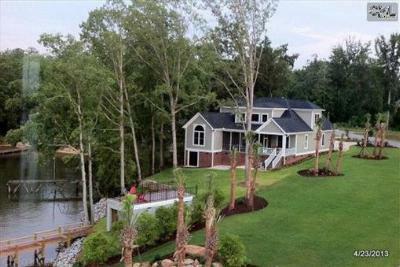 This gated community is the perfect spot for the lake home of your dreams. 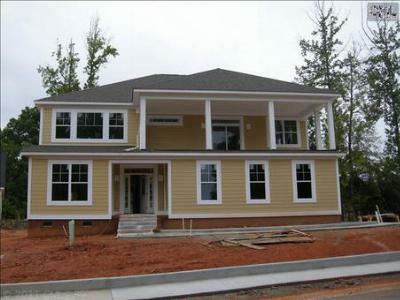 There are still lots available, so stake your claim. 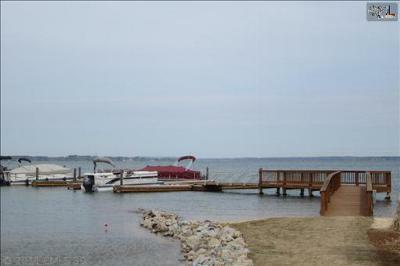 Not only will you enjoy life on the lake, but you will also have convenient access to everything Columbia has to offer. 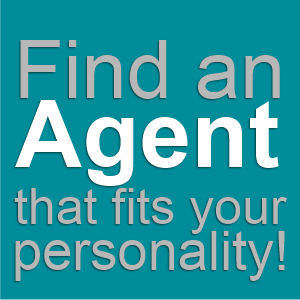 So, take a look around and give us a call. 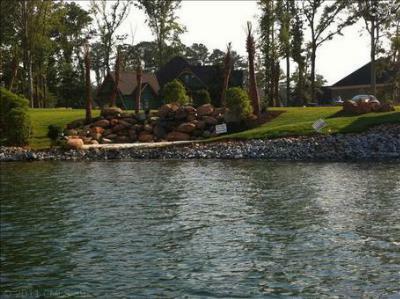 We can't wait to welcome you to Lake Murray!